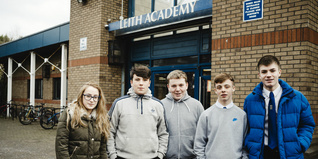 A group of young people from Leith came together to remember the soldiers who lost their lives in 1915. 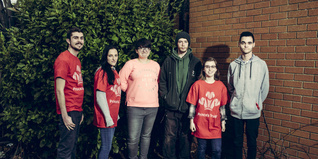 Nine unemployed young people from Bridgwater gave a sensory makeover to a rundown garden at the West Huntspill Day Centre. 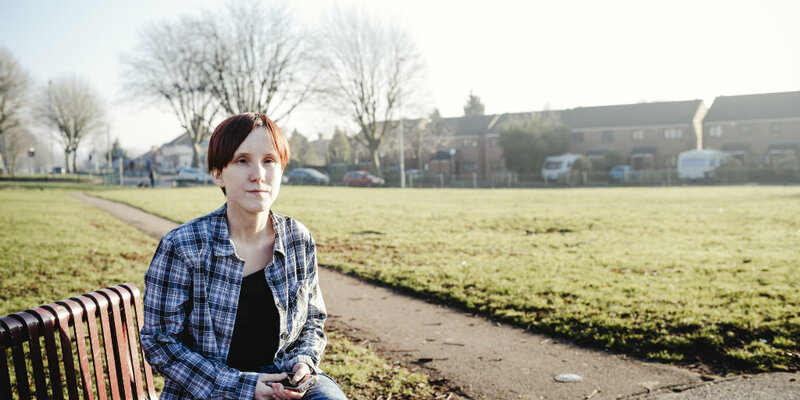 Lisa, 24, from Birmingham, suffers with hydrocephalus, a buildup of fluid on the brain that can cause brain damage. Homeless, with no money and nowhere to stay, Bradley, 20, from Norwich, Norfolk, spent most of his nights wandering the streets until the morning. 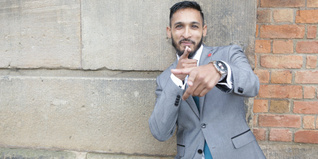 Efaz M Ahmed, 26, from Leicester, got kicked out of school at 13 and left with no GCSE’s. 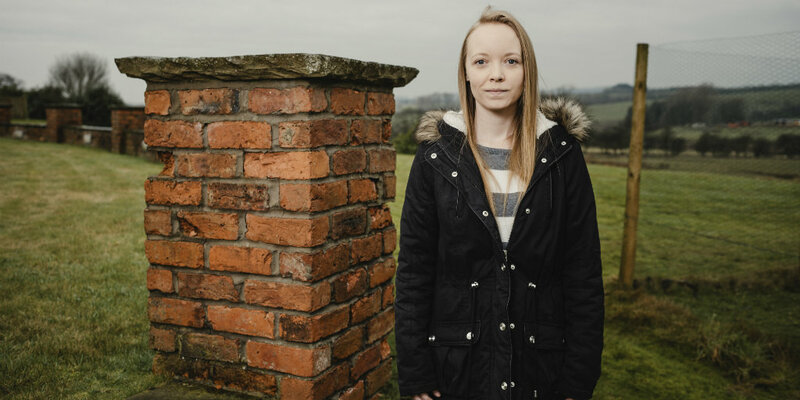 Laura, 26, from Burnley, Lancashire, was 12 when she began suffering from emotional and sexual abuse. 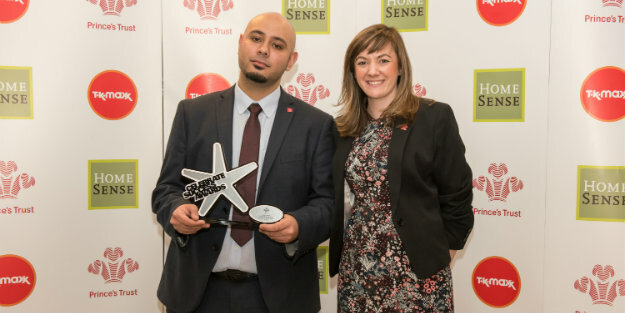 Umar, 27 from Manchester, became one of our most requested Young Ambassadors, inspiring hundreds of people with his story. 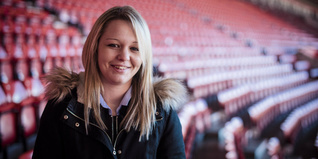 Read about how our Get Started with Stewarding programme supported Michelle Brown, 23 from Southampton, to turn her life around. 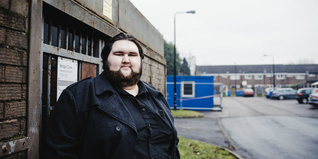 Read about how our Get Started with Radio programme helped Alec, a 21-year-old from Manchester, turn his life around.